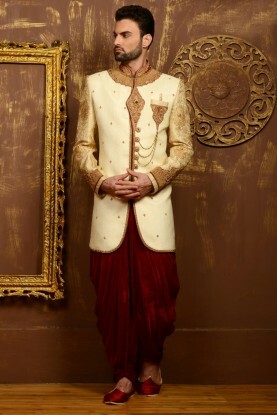 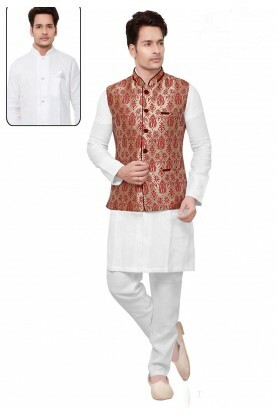 Elegant Off White Colour Imported Fabric Stylish Jodhpuri Suit. 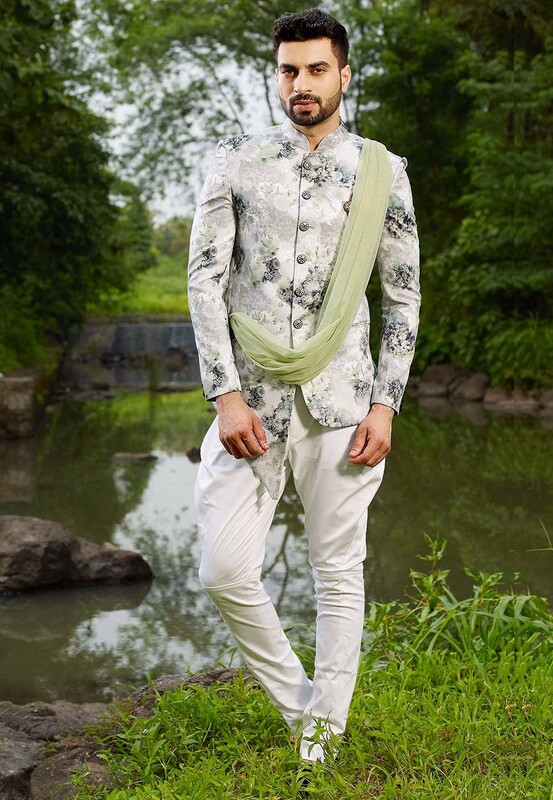 You're reviewing: Off White Colour Party Wear Jodhpuri Suit. 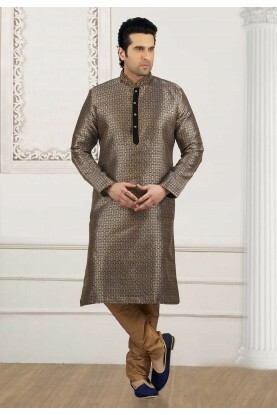 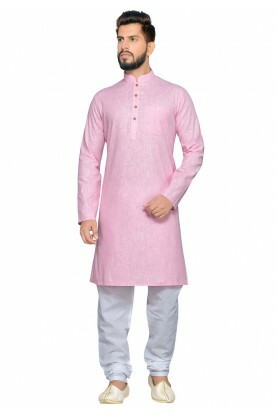 Pink Color Cotton Kurta Pajama.